Download Canon iR1020 Driver for windows 8, windows 7 and mac. This color copier printer delivers print speed up to 20 ppm in black and white. You can copy and print black-and-white A4 business documents at your desk at 20 pages per minute and at an impressive 1200 dpi in enhanced mode. 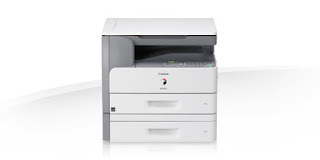 Canon4driver.com provides full feature driver and software for canon imageRUNNER 1020. Select the driver that compatible with your operating system.